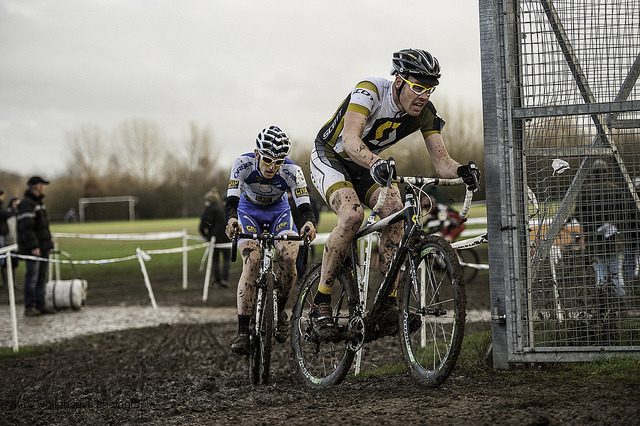 My ‘cross season has gradually gotten more serious, with two bikes and a pressure washer; both vital at last Sunday’s National Trophy. I’ve always wanted a pressure washer anyway (partly for washing bikes but also because I like mechanical things!) and this £100 GumTree special couldn’t be turned down. It’s been good to me so far but it’s clear the previous owner didn’t look after it. I noticed one of the pump mounting bolts had vibrated loose and after some suspicious drips, then loosing a bit of oil, I decided to take the thing apart to learn about it and give it a service.